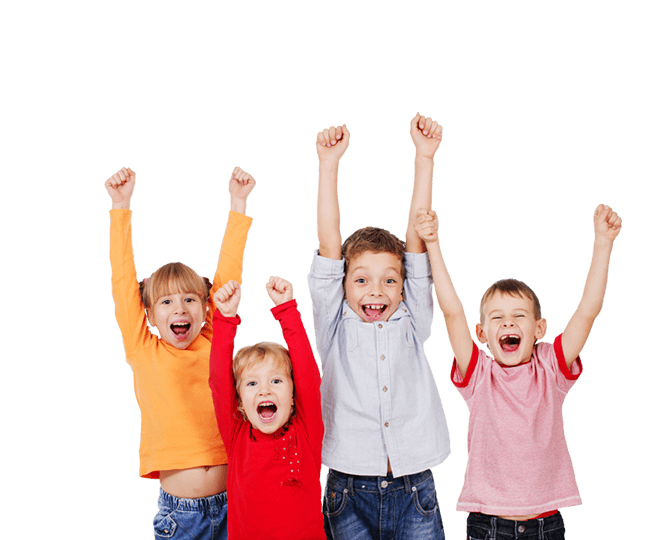 What are the causes of crooked teeth and crowding in children? Recent modern research has shown that mouth breathing, tongue thrusting, reverse swallowing and thumb sucking are some of the primary causes of crowded teeth and incorrect jaw development. Moreover allergies, asthma and an open mouth posture also contribute to incorrect jaw development. This is why when braces are removed teeth may regress unless poor oral habits are corrected. In line with our Holistic philosophy, for kids we seek to address these issues and minimise the risk of regression occurring. How does Myobrace assist in optimizing a child’s growth potential? A person’s jaw is constantly reshaped and influenced by the surrounding muscles in the face. If these muscles are developing correctly, the tongue is optimally positioned and he mouth is closed most of the time, then growth potential will achieve the full genetic possibility. However reverse swallowing and mouth breathing can limit the forward growth of the jaws and the face. Poor myofunctional habits during pre-adolescent years can result in dental crowding and insufficient space for adult teeth including wisdom teeth. By correcting these issues, we seek to ensure that your child’s teeth, jaws and face develop to achieve full genetic potential. We also seek to ensure that your child has the smile they want for the rest of their life with minimum the use of braces and avoid multiple dental extractions wherever possible.